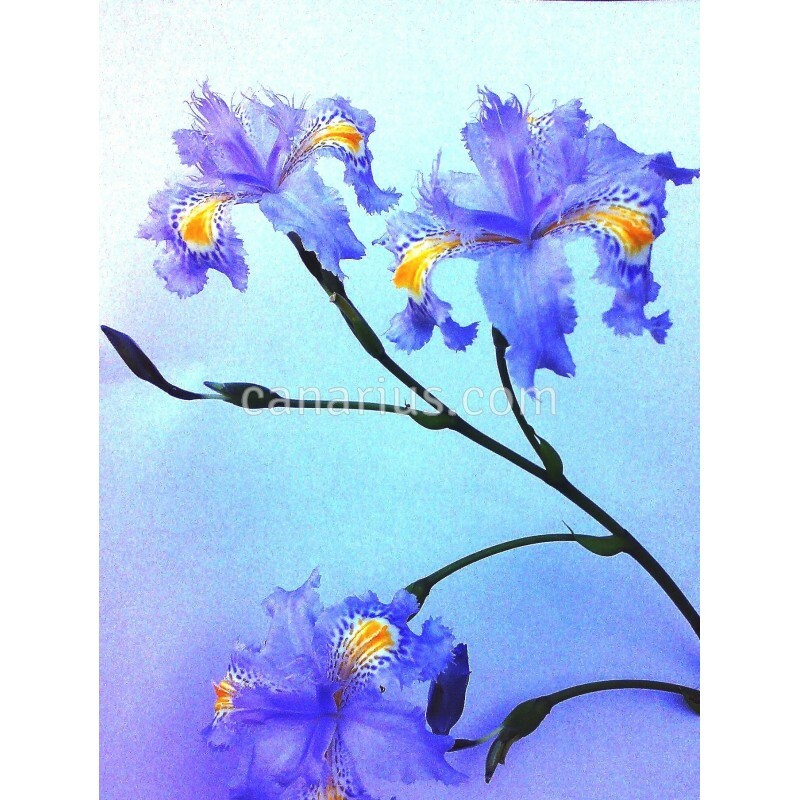 This popular flowering perennial is called in English fringed iris or crested iris. It usually has blue flowers with blue and orange marings, but this is a less common blue form, with magnificent throats speckled in blue, white, yellow and orange. 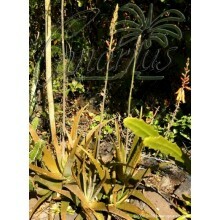 It is a perfect choice for those shady spots of the garden where little else would flower. 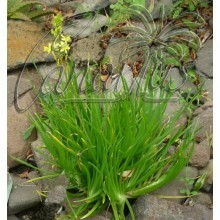 This popular flowering perennial is called in English fringed iris or crested iris. It usually has blue flowers with blue and orange marings, but this is It is a perfect choice for those shady spots of the garden where little else would flower. Iris japonica is native to China, in open forest edges and grasslands, at elevations from 500 to 800 m. The foliage, 20-30 cm long, is semi-glossy and forms fans without any visible stem. Thin rhizomes creep underground. 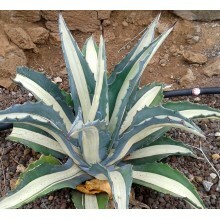 This plant thrives in typical Mediterranean climates, with little water in summer and poor rocky soil. 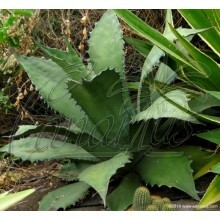 It is a perfect choice for those shady spots of the garden where little else would flower.